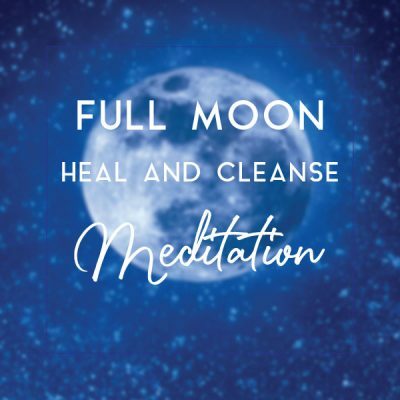 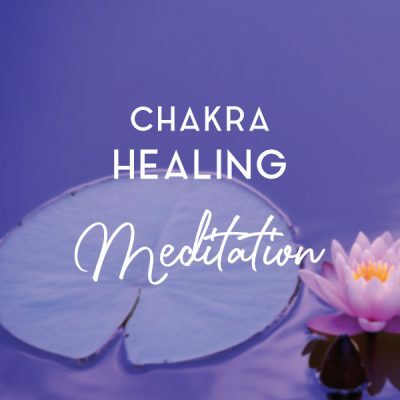 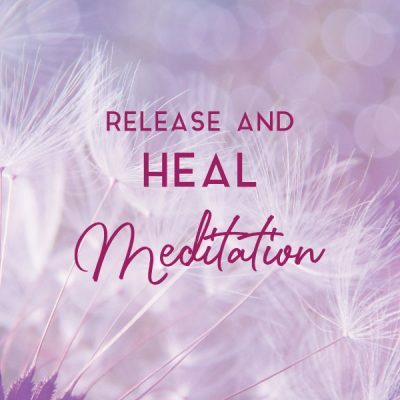 These guided Meditations are deeply healing and transformational. 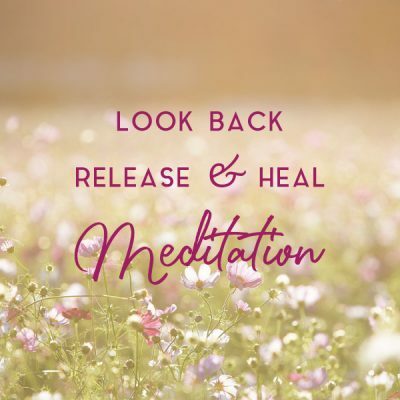 Allow yourself the time to dive into them, and remember healing comes in phases, so it is encouraged to listen to the meditation more than once, as with each time to relax a new layer can be released. 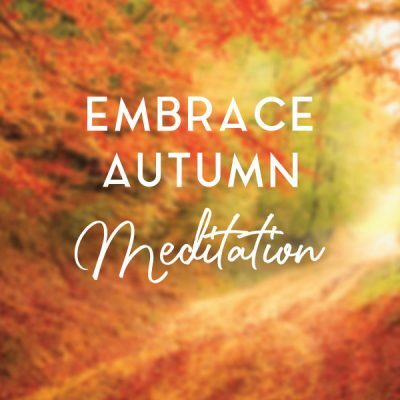 Allow yourself the time to listen to them, lie down, relax, make sure you are undisturbed and have the time (about 20 min) to dive into the meditation, this way you receive most out of it. 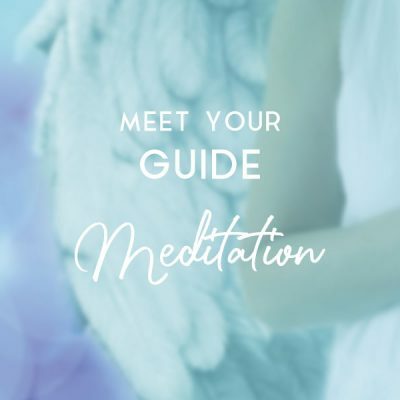 Just listen to my voice and let yourself be guided. 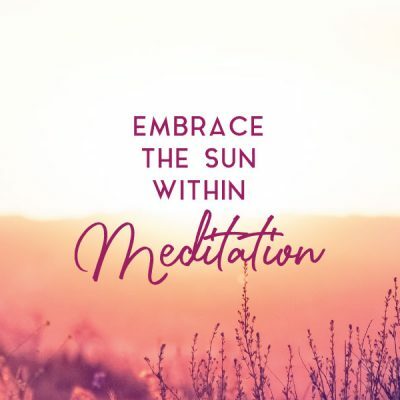 Often questions will be answered at a later stage, stay open for it, and allow and breathe. 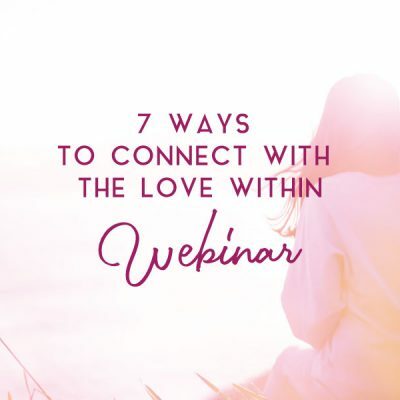 I share from my heart and my own experiences in those Webinars. 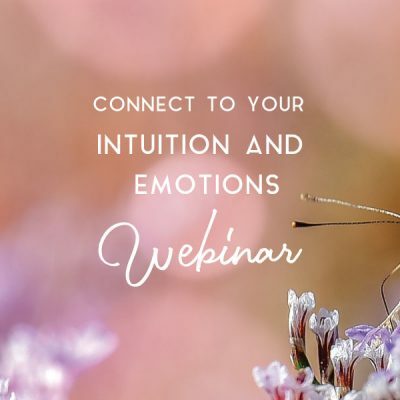 Have some pen and paper ready, in case you like to take notes, otherwise you can always relisten to them whenever you like. 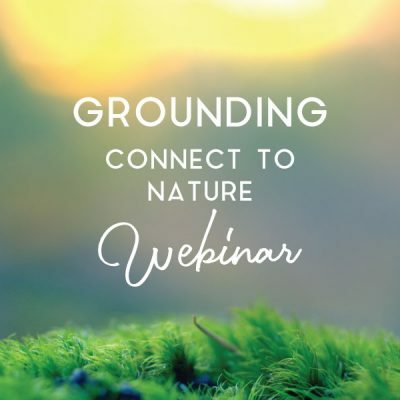 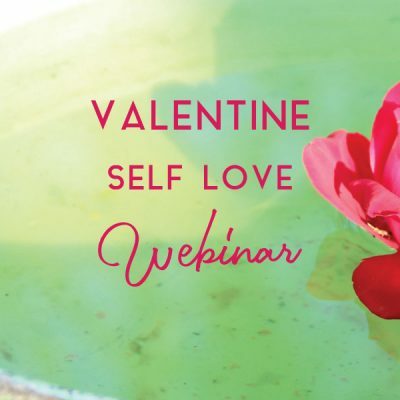 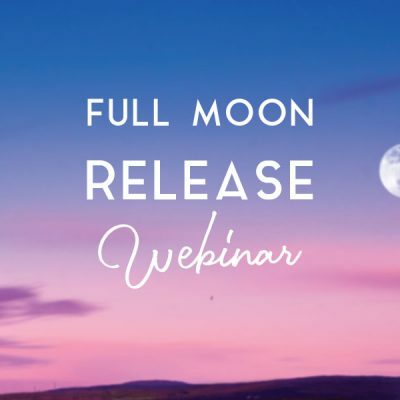 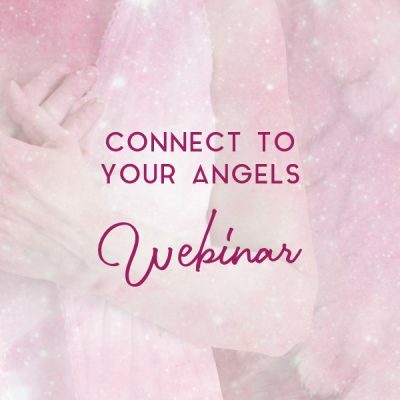 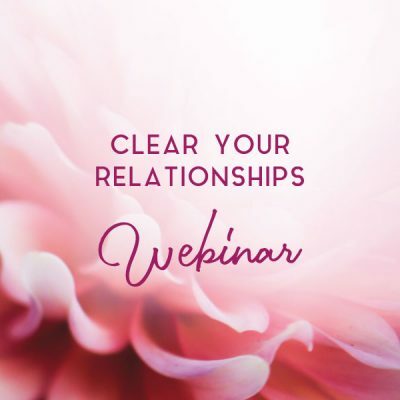 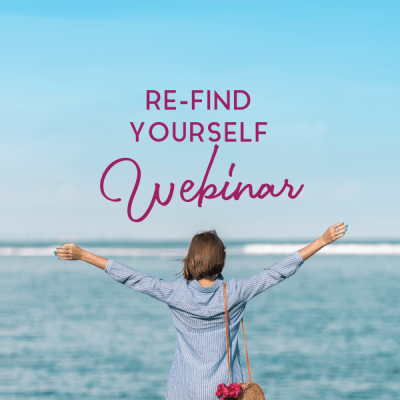 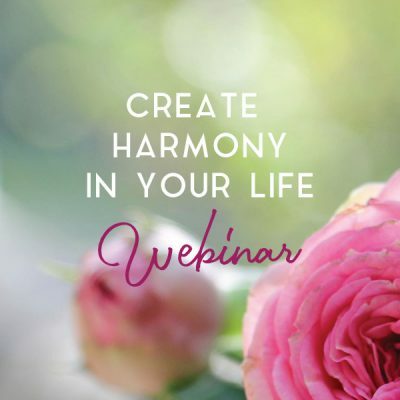 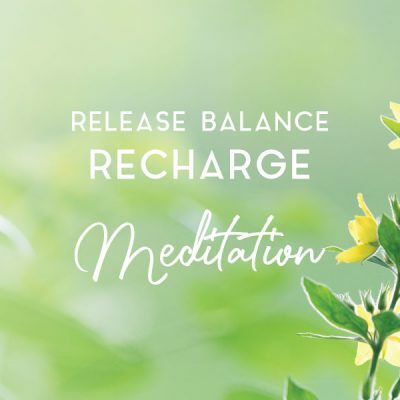 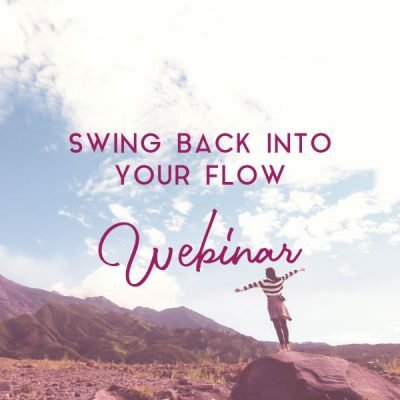 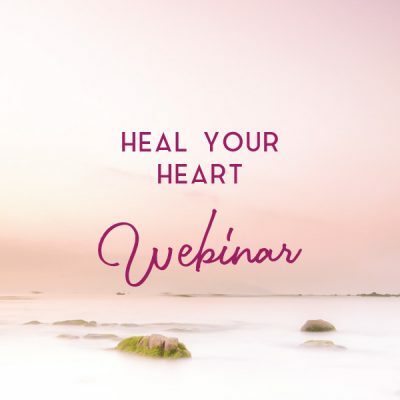 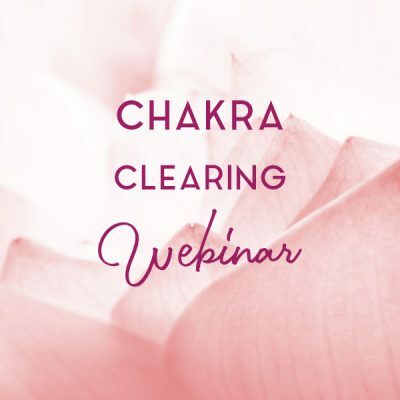 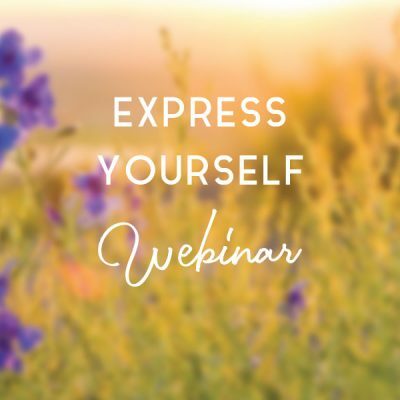 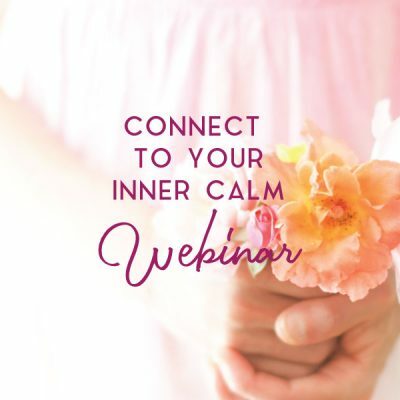 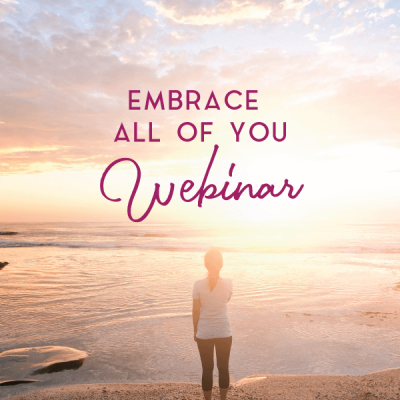 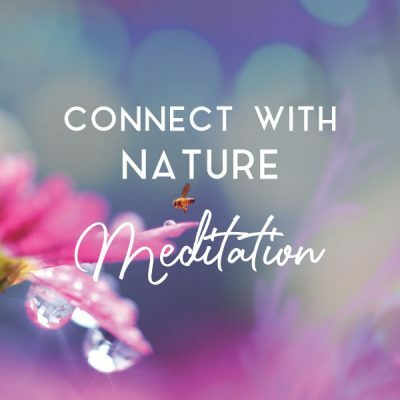 Most Webinars include a meditation, and I love taking you on a deeply healing journey. 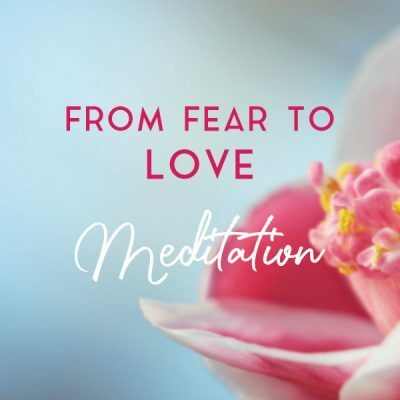 If you love to listen to the meditations, note the time, so next time it is easier for you to get to the part with the meditation.